Life in a fallen world provides many opportunities to live in fear and anxiety. But that is not how God intended for us to live. 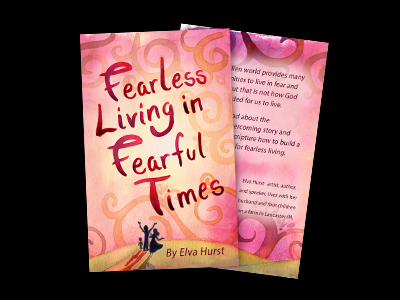 Read about the author’s overcoming story and discover from scripture how to build a foundation for fearless living.